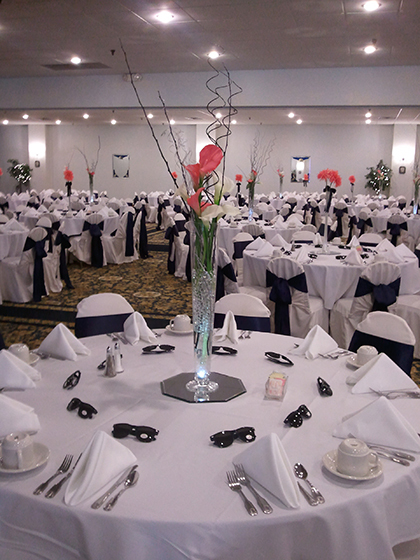 Versatile and spacious enough to handle an assortment of various event types. 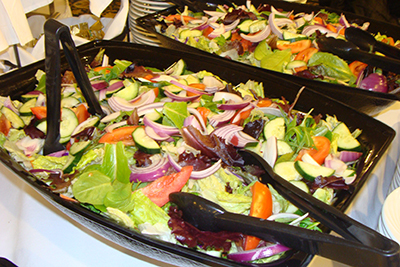 Heart of America catering is here to tantalize your tastebuds. 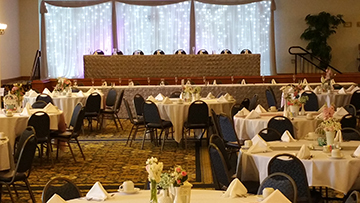 At the Golden Leaf we are known for our attention to detail and our ability to help create a memorable experience that no other venue can provide! 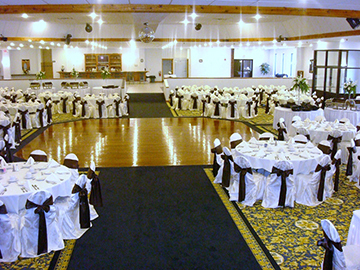 The Golden Leaf Banquet Center is conveniently located near I-74 and Kimberly Road in Davenport Iowa. 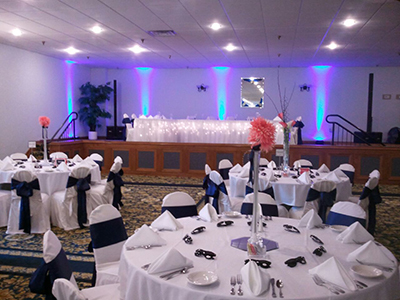 Our elegant facility has the versatility to accommodate from 50 to 500 people for a multitude of different event types from company events and receptions to fundraisers and class reunions. Let The Golden Leaf help make your special occasion an event not to be forgotten! 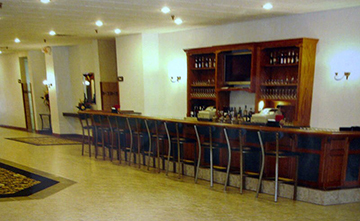 Golden Leaf offers a full service, professionally staffed bar for your guests to enjoy. 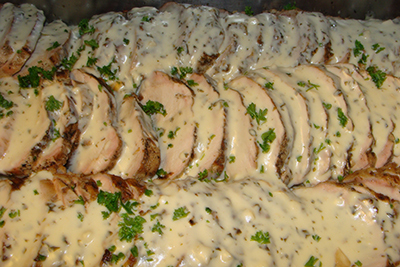 Delicious menu options for every palate and age group. 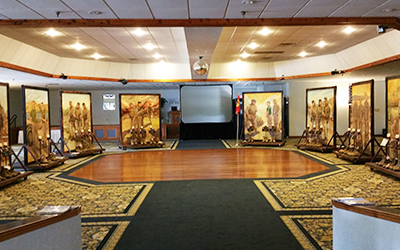 Large and small events are easily accommodated to suit your needs.